Registration for this class is closed. The deadline to register for this class was August 13. 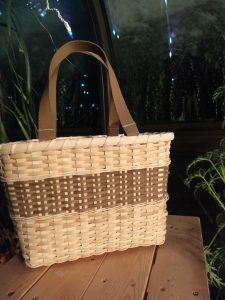 Returning basketry instructor Poppy Hatinger will guide you as you weave a reed tote basket with Shaker-style handles using heritage techniques basket makers used in times past. 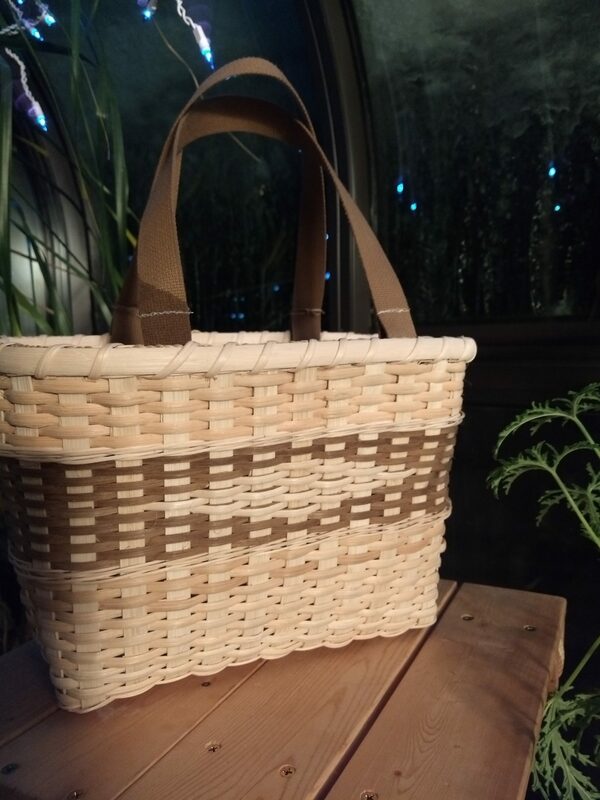 You will select one of two design choices to decorate the sides and learn chicken scratch technique to construct the bottom of the basket. Beginners and ages 10 and older are welcome. Students need to bring: scissors, a ruler or tape measure, a dish pan, and a spray bottle. The instructor will provide other tools.